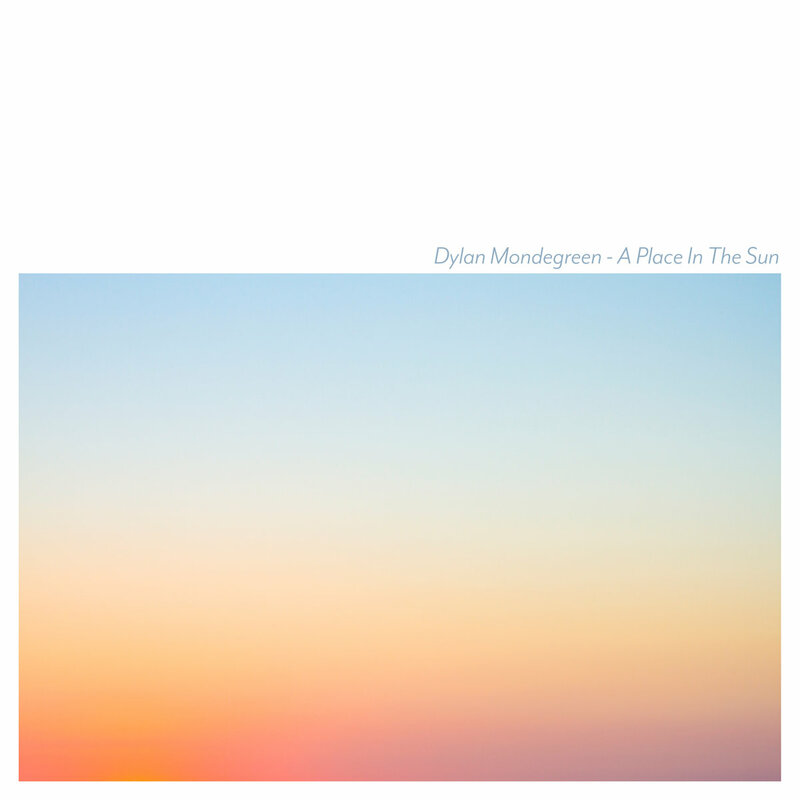 Dylan Mondegreen - Norway-based indie folk-pop singer-songwriter Borge Sildnes - just released his fifth album, A Place In The Sun. Issued by Sildnes himself in conjunction with Japan's Fast Cut Records, Mondegreen continues to perfect his soft rock/indie-pop formula which is highlighted by laid back 60's pop melodies and lush, carefully crafted arrangements that compare to Belle And Sebastian and Jens Lekman. The excellent new album dives into matter both personal (odes to his children) and political (the utopia-dreaming title track) without diverting from his trademark hushed delivery. On the standout track, Sildnes reflects back the "Golden Days" of his life and his recording career, though he is certainly in his prime right now. Another standout, "In You" opens with spacey synths before a gentle jangle of guitars and a funky clavinet leads the way before saccharine strings sway the sweetly sentimental track.